A warm welcome to Handmade Horseshoes. 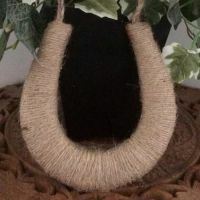 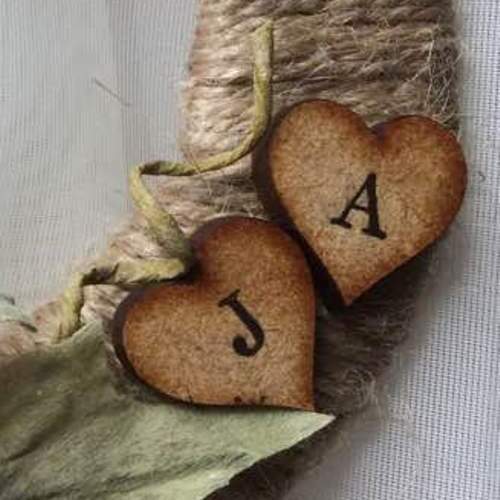 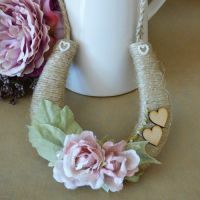 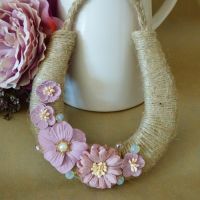 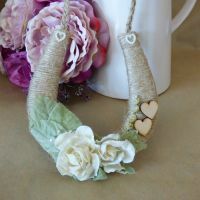 Handmade Horseshoes are made in the UK and are available in Modern Ribbon or Rustic Twine designs. 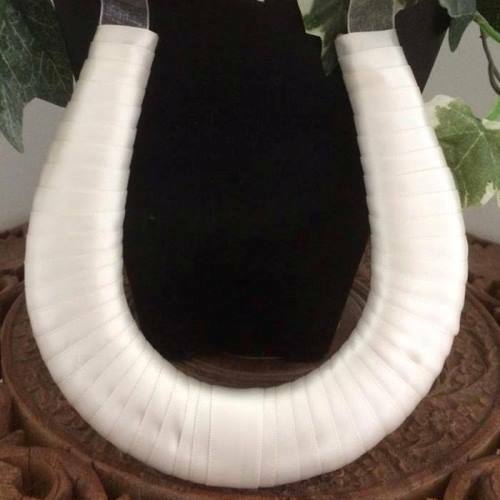 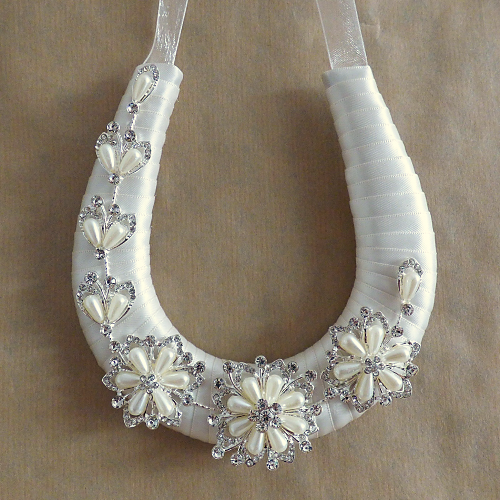 Each horseshoe is made by hand, making each one unique and a wonderful gift for the Bride on her Wedding Day. 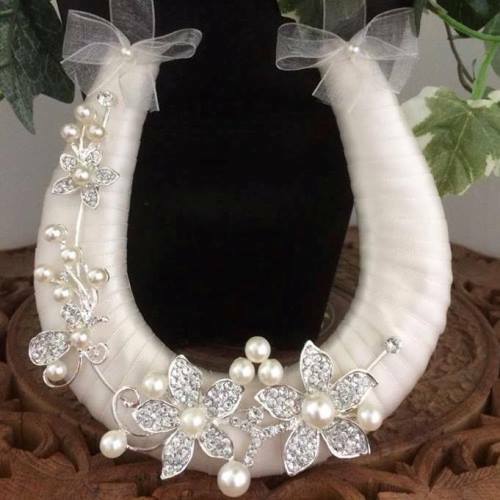 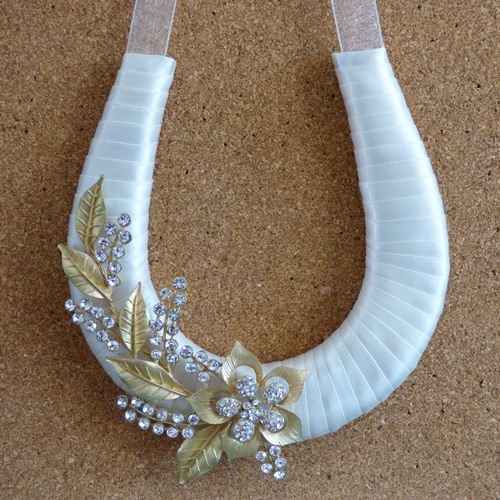 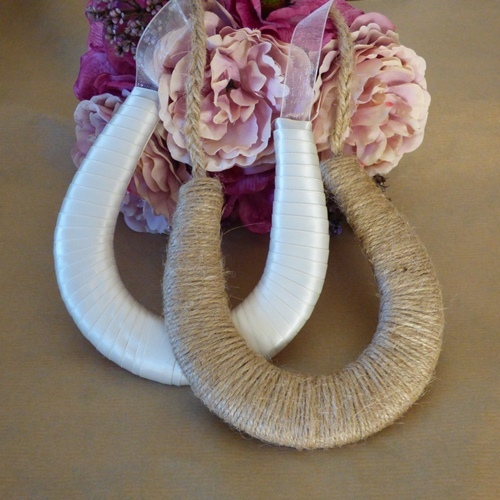 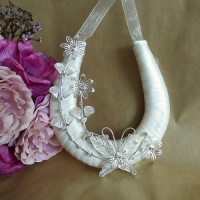 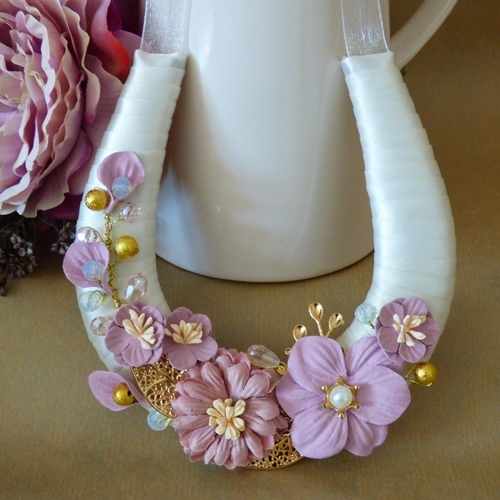 Given to the Bride as a good luck, the horseshoe is meant bring good luck to the newlyweds. 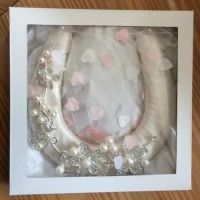 Throughout history, Horseshoes have long been regarded as symbols of good luck and fertility and the tradition of giving Horseshoes after a Wedding Ceremony is still very much alive today in the UK. 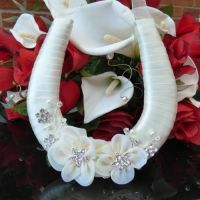 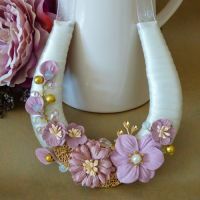 Best given with a ribbon loop that attaches to the ends of the horseshoe, the bride can hold it easily alongside her flowers. 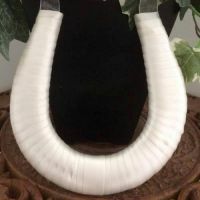 This also enables the horseshoe to stay upright in the ‘U’ shape so that it is able to catch all the good luck on the day. Horseshoes are usually presented to the Bride by a young child as she leaves the church or venue, the purpose - to bring good luck to the newlyweds for the duration of their lives together. And after the Wedding Day the horseshoe can be hung in the home, to protect and attract good fortune to the family, keeping the magic and romance of the day alive.